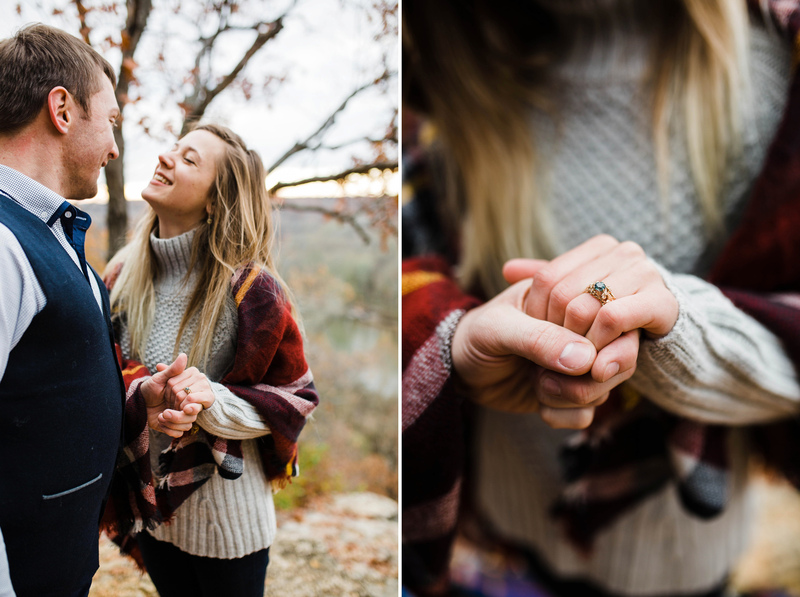 My sister is ENGAGED! 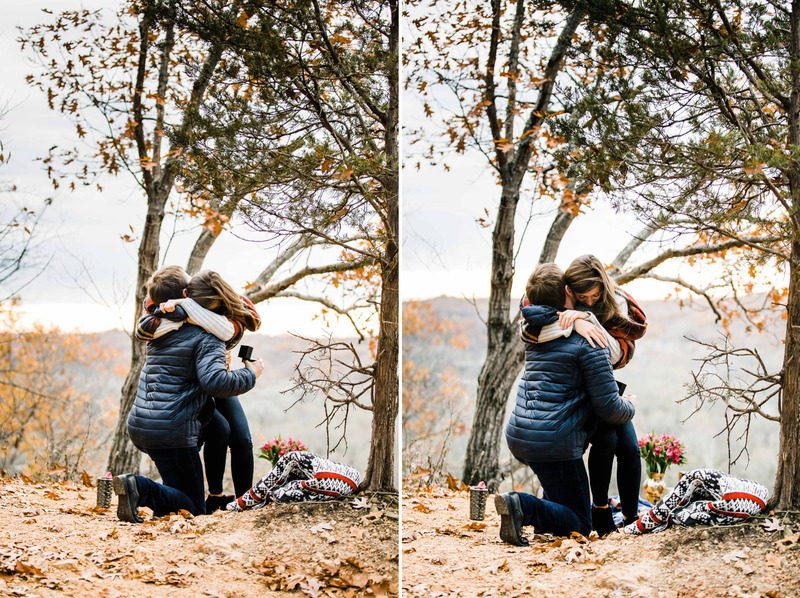 When my sister’s boyfriend called me to help plan ideas for his proposal to her, I threw out the idea of me flying in to photograph it. I live in Seattle, Washington, she lives in St Louis, MO. 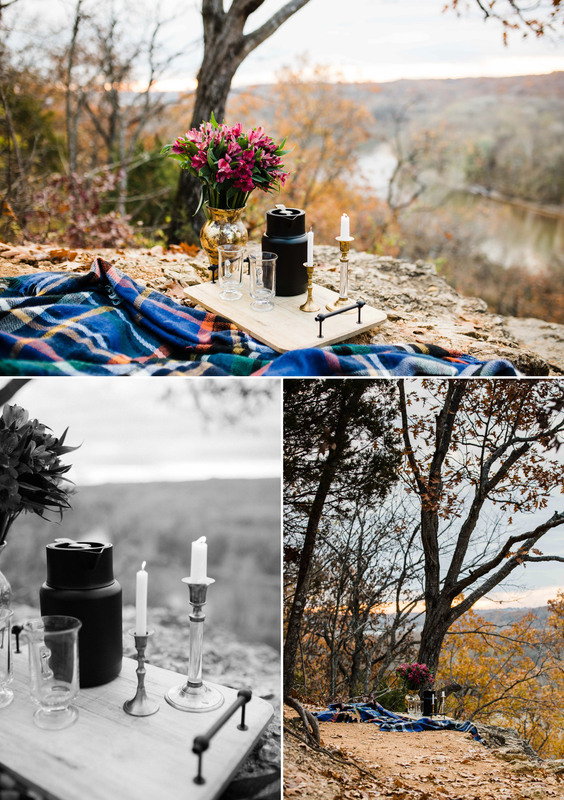 Before I knew it, I was on a plane and in less than 24hrs I had landed, hiked to the spot for the proposal, setup a tray of hot tea, candles, and a vase of her favorite flowers, hid to document the event (she said yes! 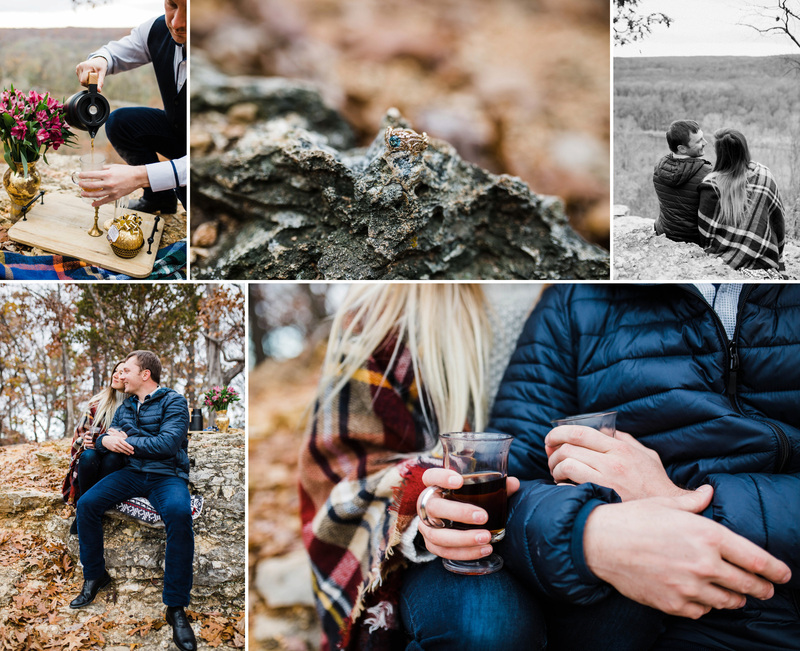 ), spent the day celebrating their engagement with family, and then I boarded a plane back to Seattle! It was crazy! But it was perfect, and beautiful. 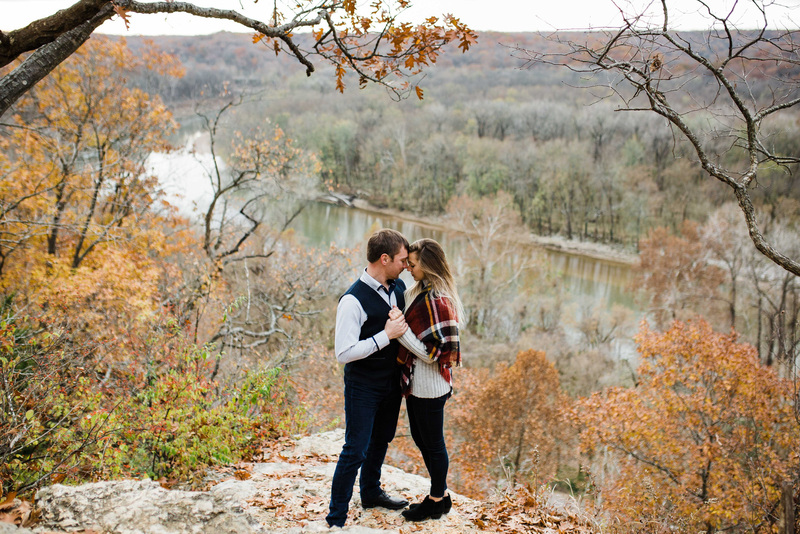 They walked along a trail that was in the park they took their first hike together at, until they reached this overlook of the river. The sun had just risen, and there was a streak of orange glowing through the clouds. 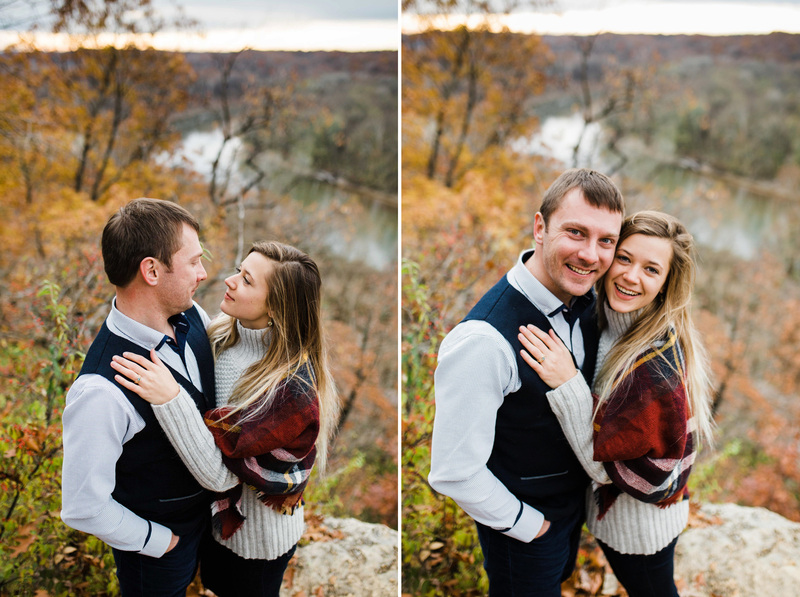 When Yuriy went down on one knee to propose, Blythe couldn’t stop crying, and collapsed into his arms. 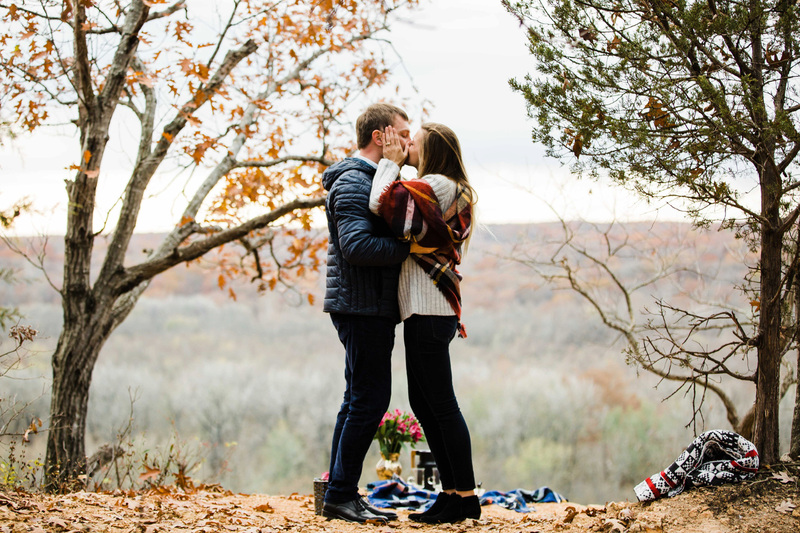 It was so romantic. When she noticed someone was taking pictures, and that it was me, she started sobbing (I will keep those pictures offline, you’re welcome Blythe, haha). 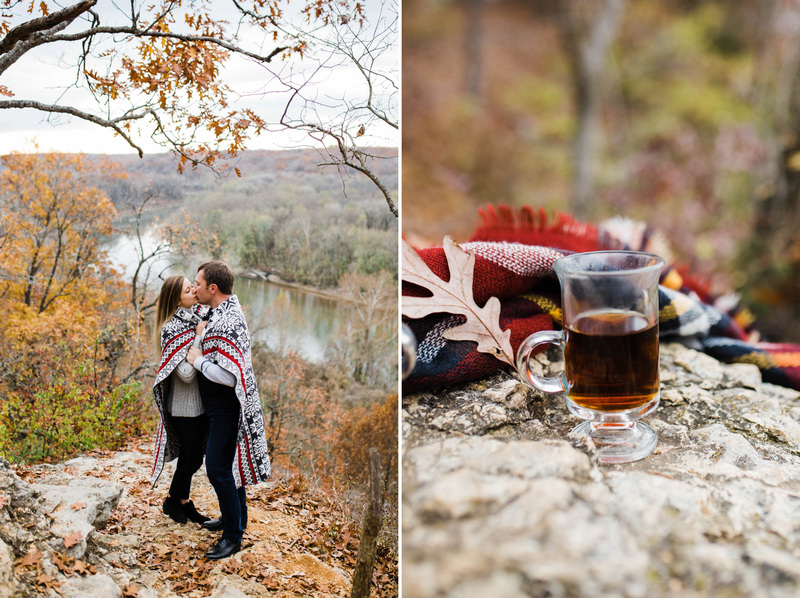 After giving them some time alone, we took a few newly engaged photos, and then I left them to enjoy the rest of their tea and treats. 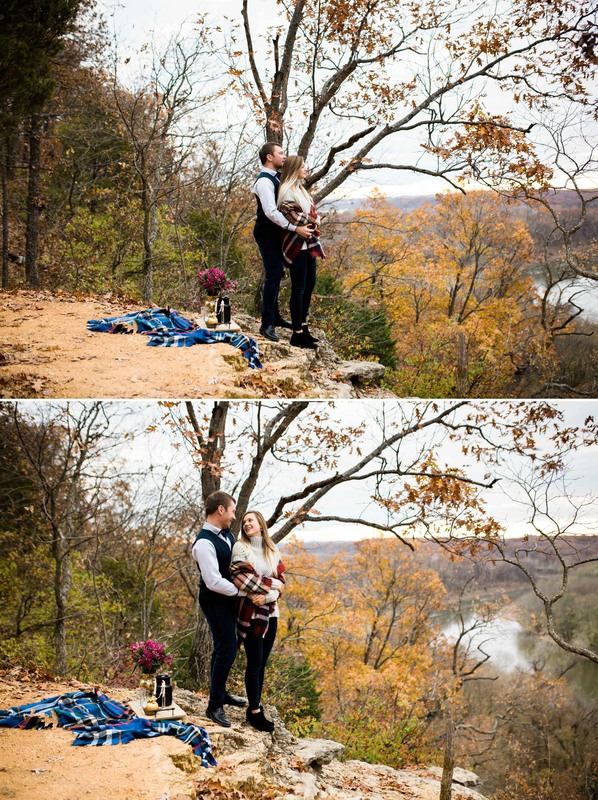 What a perfect way to start off an engagement!